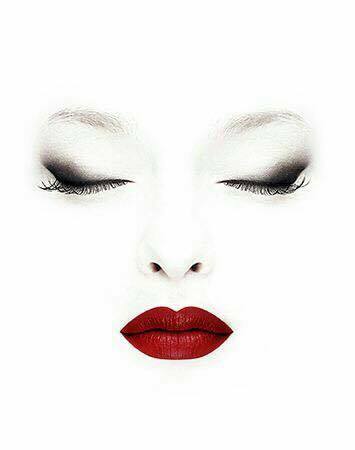 Last Update : 10 ตุลาคม 2559 23:07:33 น. 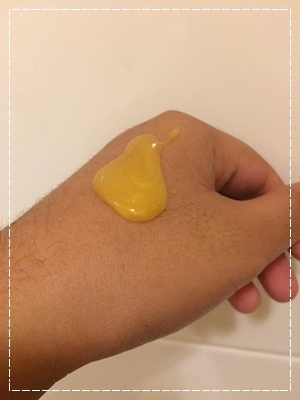 [Review] Radiance Cream by Dr.Lulla. 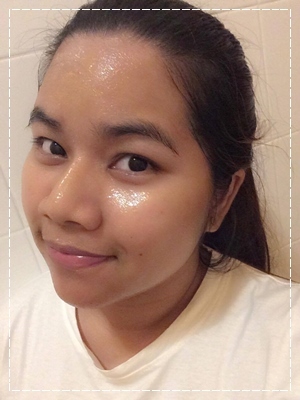 [Review] Say Hello to Nature Perfect Soothing Gel. 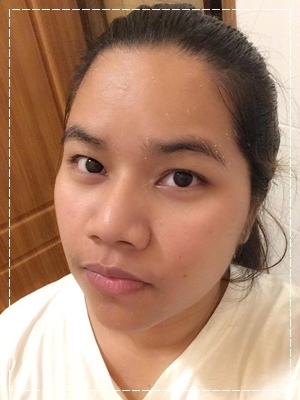 [Review] KIHAKU TOMATO WHITE & BELOV COLLAGEN CRYSTAL MASK. 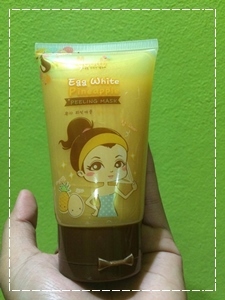 [Review] Bifesta Foaming Whip Sebum. 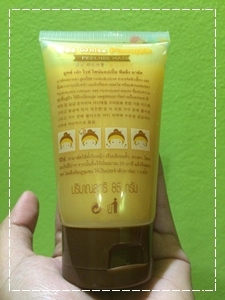 [Review] Etude House Hair Mask. [Review] JINNAI ABC CREAM by Belov. [Review] Royal Beauty Jelly Fish Cream. [Review] LOVIEN Deep Cleansing Makeup Remover Wipe. [Review] Daiso Tofu Whitening Sleeping Pack. [Review] Nail Pack by Beauty World.